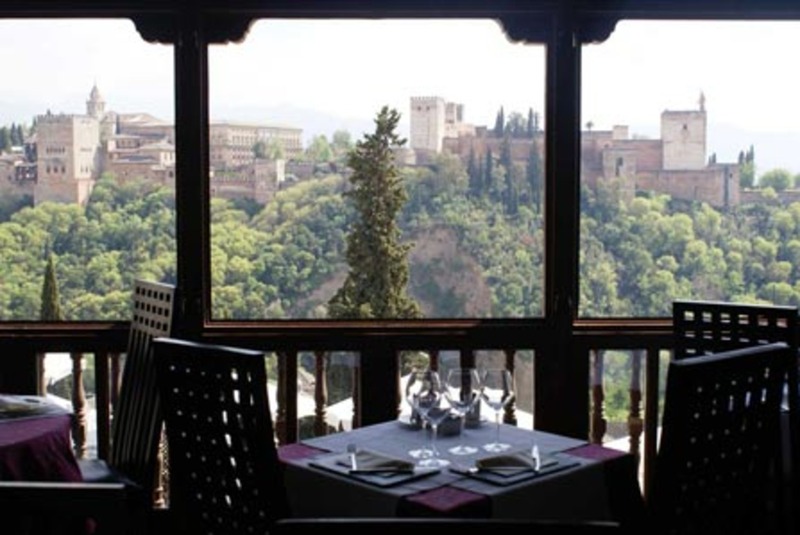 With a great selection of food venues, the main choice in Granada will be whether to book for a restaurant, show up at the tapas bars or eat take away. When in Rome, do as the Romans do. 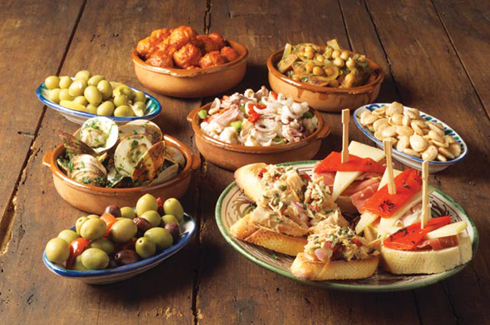 The locals love tasting different small portions of food, served at the majority of the tapas bars with the drinks. 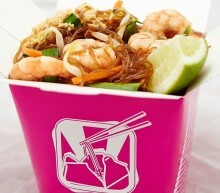 The good quality of the food at some take away small business in Granada will definitely surprise you.